Congratulations to both Anne Donoghue and Luke Jones for making it through to the final of the Harold Ingerson Trophy. 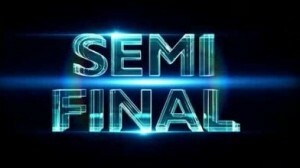 The final will take place at 10.30 am on Sunday 2nd September at Manor Park. 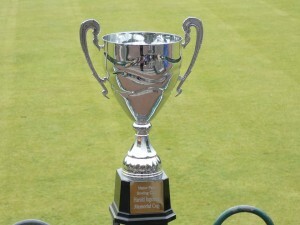 Members, family and friends are all welcome to attend after which John Ingerson will present the trophy to the winner. Due to league fixture commitments the deadline to play the first round of the Joe Basset doubles trophy has been extended to Sunday 9th September. Eric Harrison who played for the club for many years has died in the last few days. His funeral is Thursday 23rd August at 15.00 hours at Dukinfield Crematoria, If people from the club want to attend and pay their respects. The club wish to extend their condolences to his family. Matches to be played by 9th September. Well. 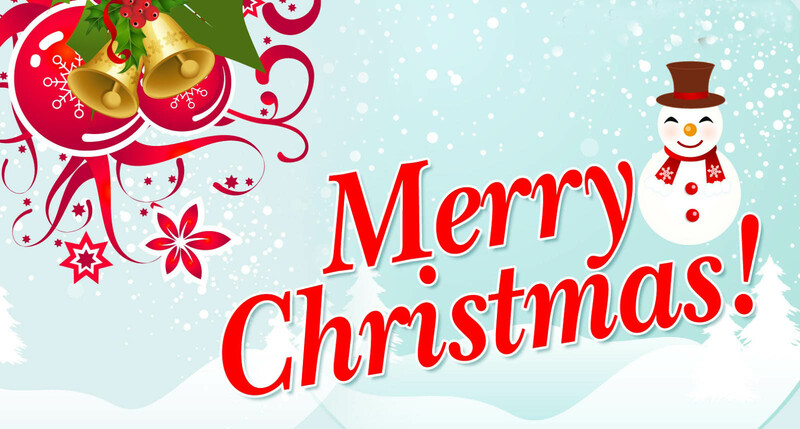 It’s approaching late summer and Christmas is not that far away so it’s time to think about the club Christmas Party and Presentation Evening. There’s a great buffet, entertainment throughout the evening and a raffle (what more could you want). Tickets priced at £15 (as per last year) will be on sale shortly. Please put your name and number of tickets on the order sheet which is on display in the clubhouse, as well as your choices of what is on offer. So don’t delay, place your order for tickets asap and then look forward to a great evening out whilst supporting the club. Details of the buffet are displayed below. Click here for a copy of the minutes from the officers meeting held on 23 July 2018. The next officers meeting will be held at 7.15 pm on Monday 24th September at the Commercial Inn.